We're a small non-profit, but we serve millions of readers. 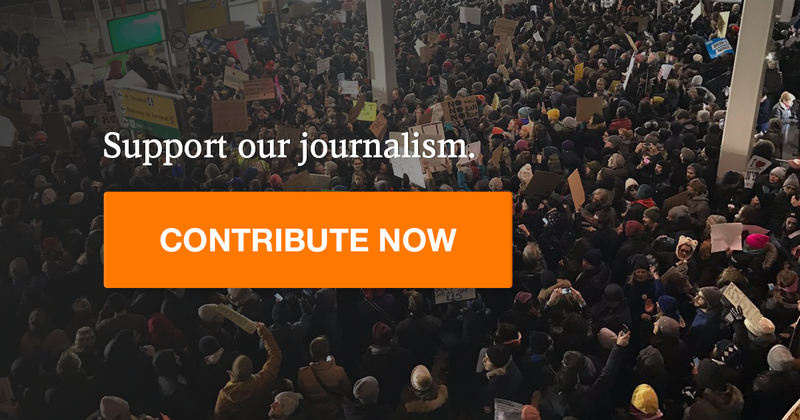 Support quality journalism to hold Trump accountable. Chip in whatever you can afford to Rewire.News today.